A list of comfortable cars for big guys and girls. Being large makes choosing the right car or vehicle very important. If you choose something too small it may be impossible to get comfortable and if you choose something too big you may end up putting yourself into bankruptcy with all the money you will spend on gas and maintenance. The best choice then is something in between to big and too small. The best cars for large people are cars that are built with space enlarging features. Some examples of such features include telescoping steering wheels, wide seats, and additional seat adjustments. Cars that only have some of these features are okay but when you combine many of these features in a single vehicle the end result is something that is supremely comfortable to drive for most large people. Being large doesn't mean you need to sacrifice getting the car that you want. Check out this list and you will see all kinds of different roomy, spacious, and comfortable cars for large people and hopefully you'll find something you like. 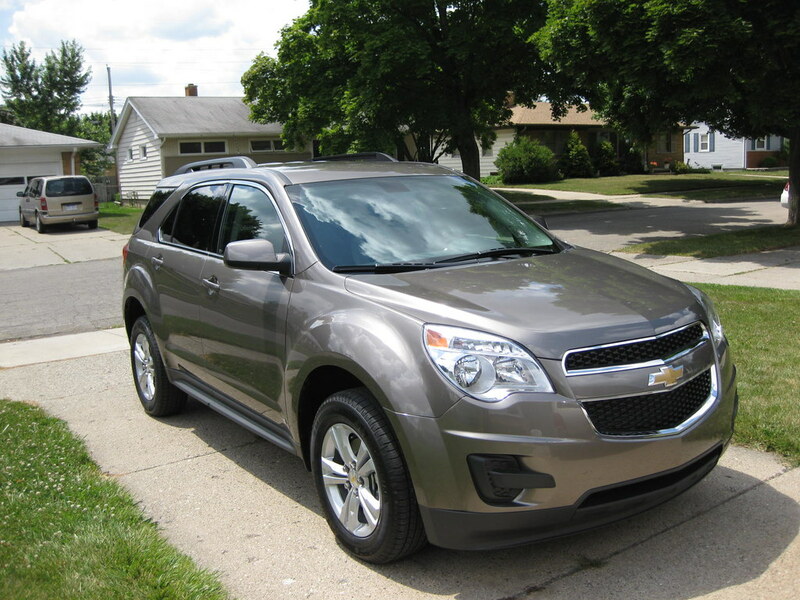 The Chevy Equinox 2LT is great for large people because it has a lot of adjustability. There is a lot of footroom, legroom, headroom, etc.. In addition the Equinox comes with a lot of cool features like a rear view backup camera which makes everything so much easier. The Kia Optima is great because it has a lot of headroom and legroom and even with the front seat pushed back there is still plenty of room for the rear passengers. The only drawback possibly is the short seats which do not have very much thigh support but if you can overlook that check it out. The Honda Odyssey is just great for large people and it will seat many more people than a sedan. It has great legroom and headroom and is easy to get in and out of. Also if you ever need to haul a large amount of groceries or anything else of medium size the back of the Odyssey is spacious and roomy.